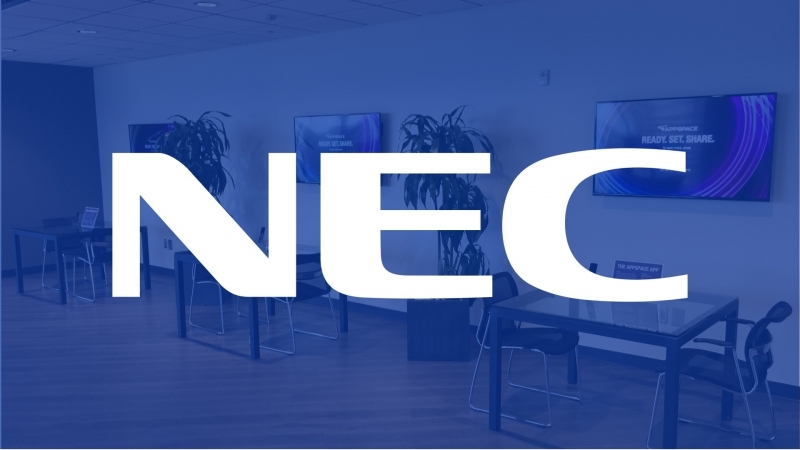 NEC adds interactivity and OPS demos to the Dallas showcase. Following our Dallas happy hour event in April, the footfall through our door has been fantastic. We’ve had an abundance of resellers, technology partners, existing and prospective customers touring the showcase. And it’s just got even better, with our friends at NEC getting in on the act. Taking its place in the lineup of onboard media player options, the NEC V series + BrightSign OPS. This BrightSign slot-in option has HD series specs packed into its modest frame. With the latest Appspace App (v1.14) customers can enjoy compatibility with the full BrightSign Series 3 range, that’s the LS, HD, XD, and XT. 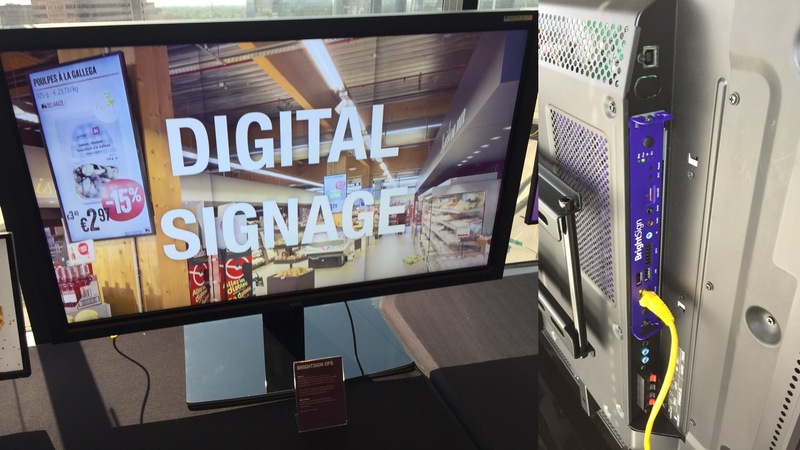 Taking a prime spot on our tour of use cases is the touch-enabled NEC V series display running an interactive kiosk. 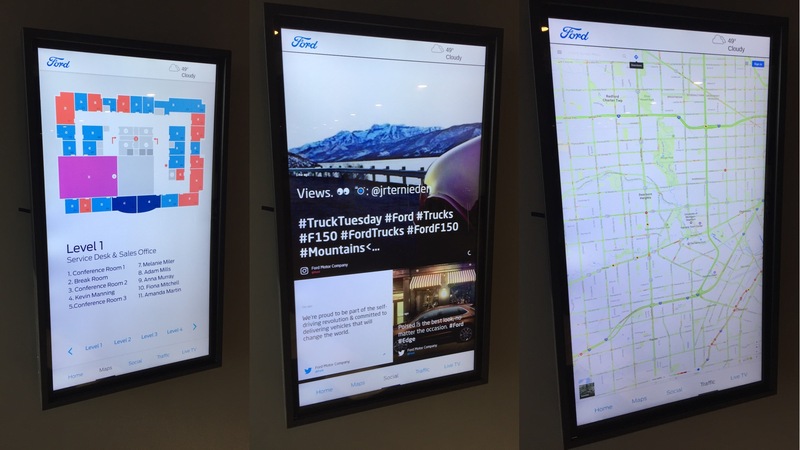 This demonstration incorporates the company announcements, wayfinding, social media integration from Seenspire, traffic updates from Google Maps, and a live TV stream. Equally fantastic demos are available in other territories, contact us for more info.